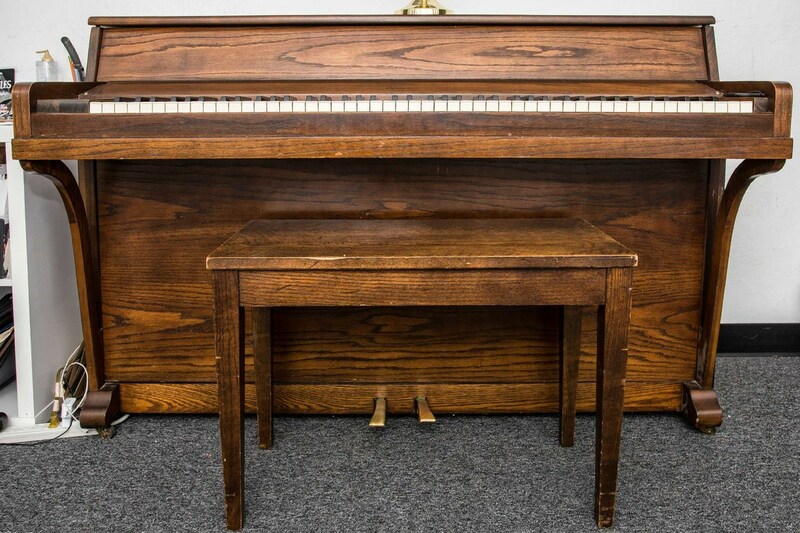 For Just $25 a month you can rent an American-made Upright Piano! We even deliver! 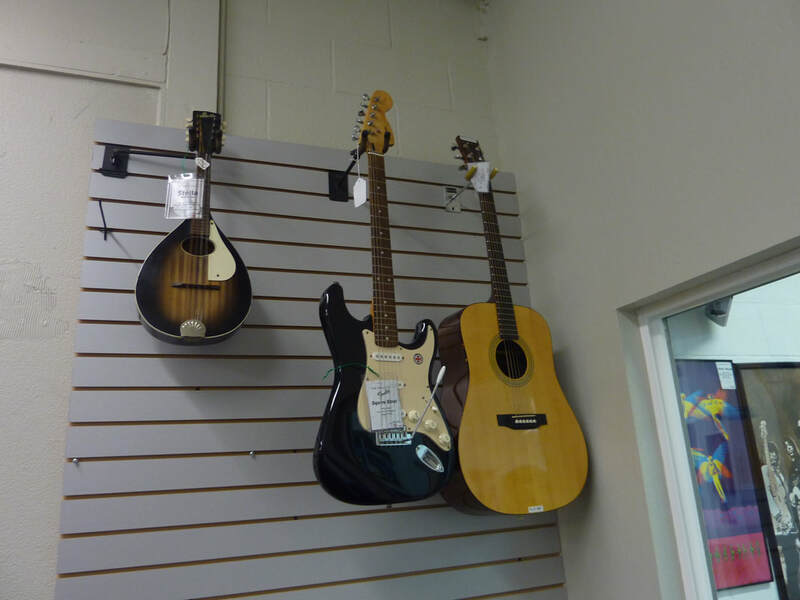 We have a large inventory of instruments ready to be rented! 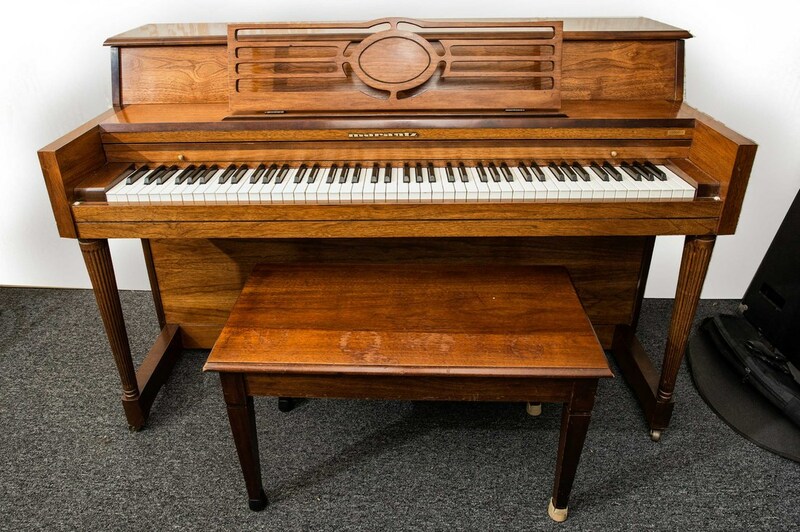 Call us for detailed info on each instrument or to set up an appointment. 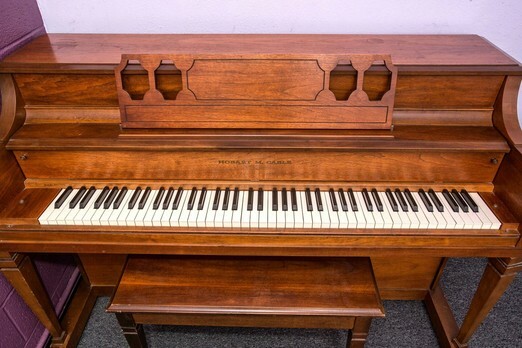 Prices vary between instrument, between $20-45 per month. Call for more information at (408)395-0767. 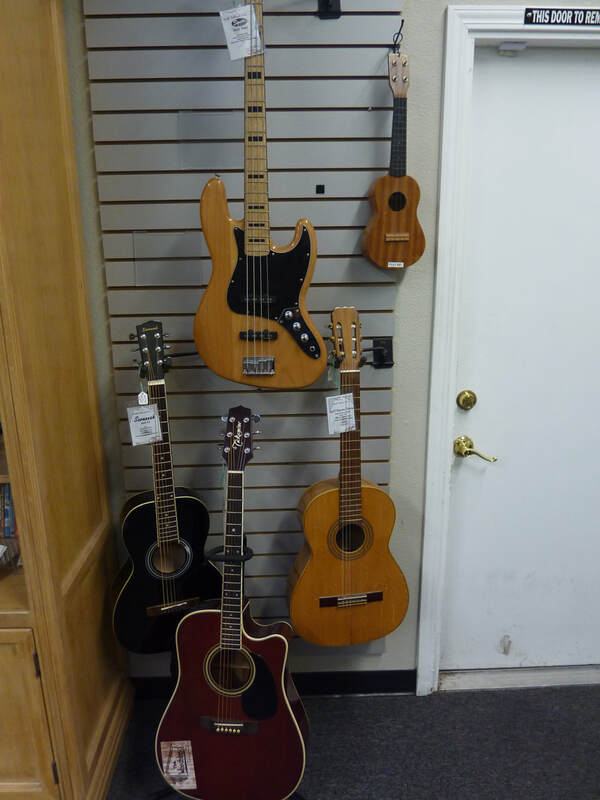 ﻿Call (408) 395-0767 or email sales@khguitars.com for more info﻿.